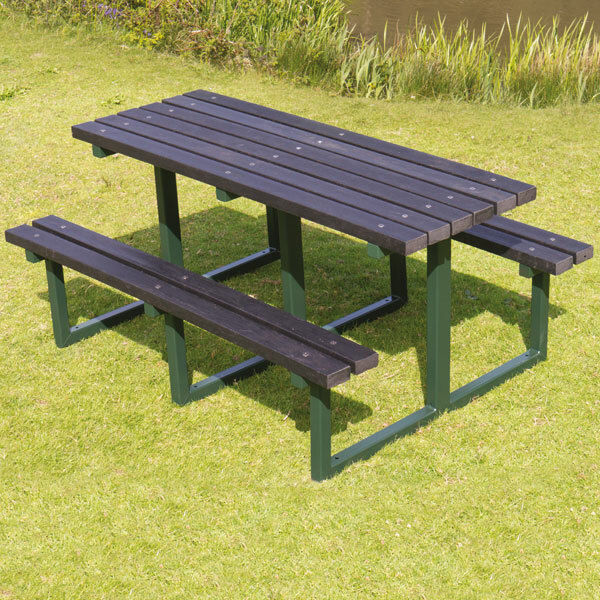 We offer a wide range of high specification steel framed seats and benches which represent excellent value for money. 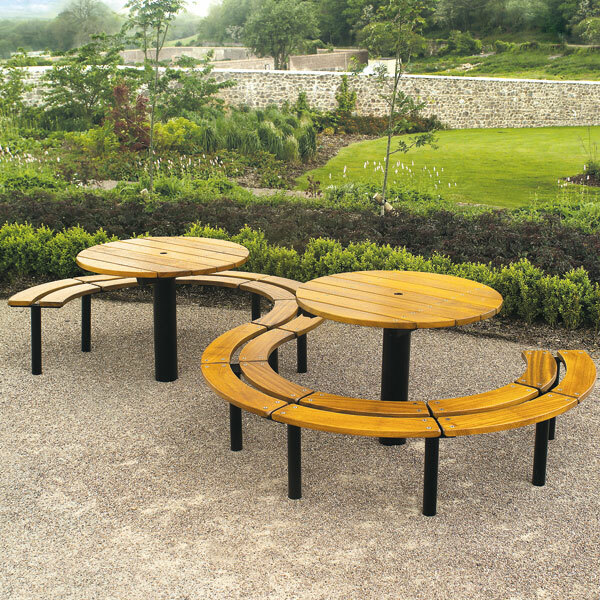 Similar products are available with recycled plastic slats. 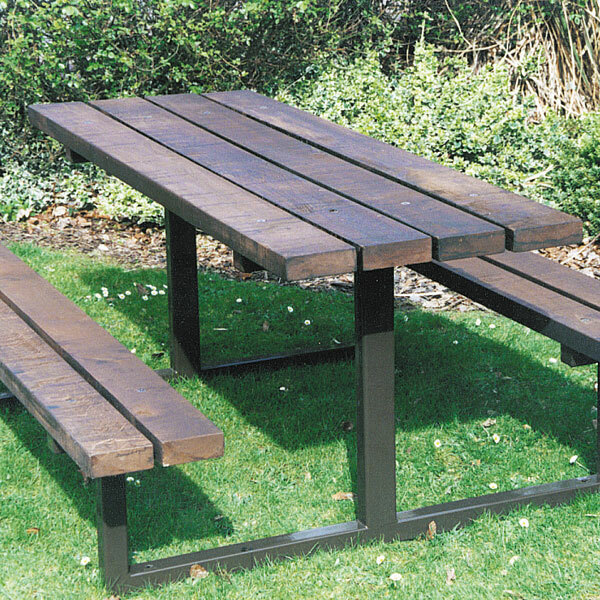 Most of these products are available in two standard lengths, 1800 and 2400mm, and can be supplied with arms. 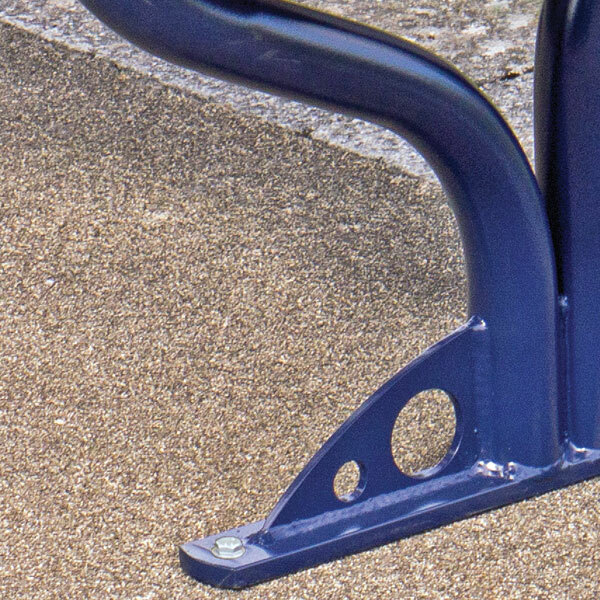 Our 2400mm seats have an additional central frame. Most of these designs are available with either Acrylic Coated frames, or Street-Tough finished frames. 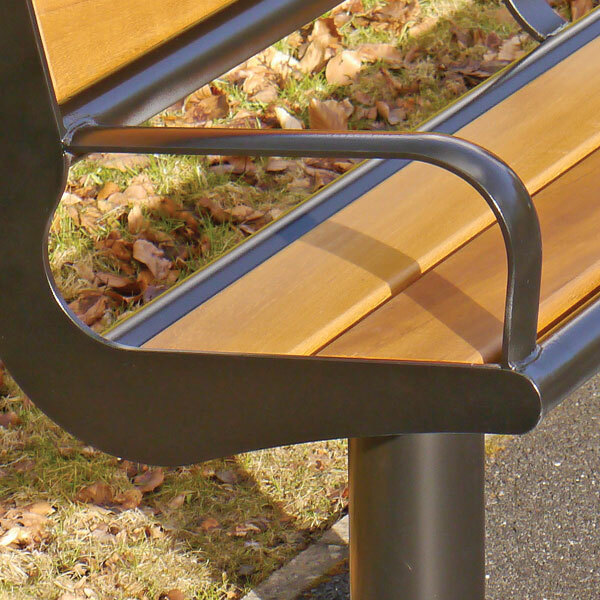 Arms are often specified on seats for commemorative purposes or if high volume use by older people is anticipated, such as in sheltered housing complexes. 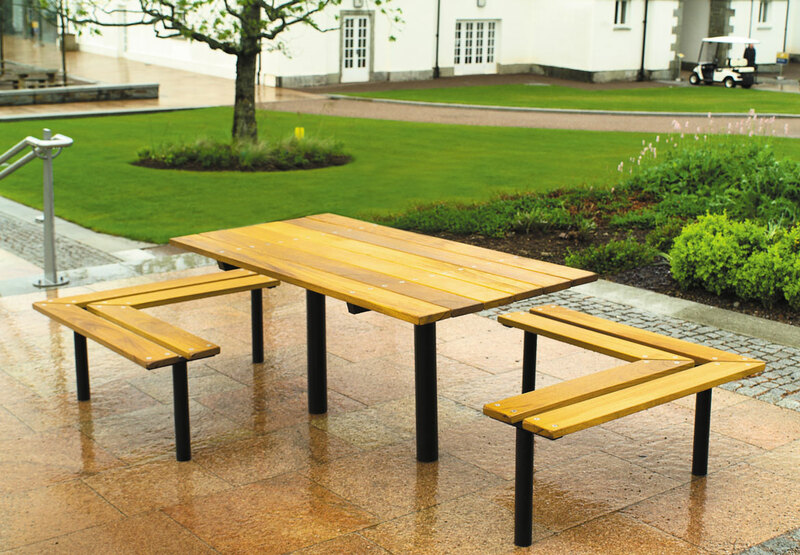 Most of the seats in this range use stainless steel pin-in-socket fastenings to secure the boards to the frames. 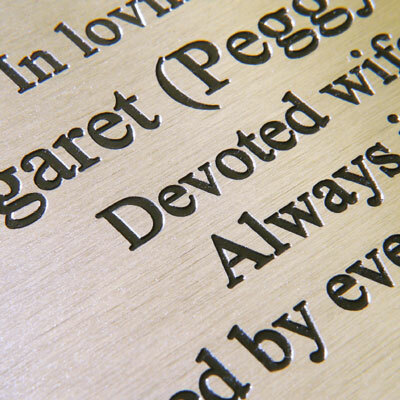 These fastenings screw into stainless steel nuts which are welded onto the frames.